Taking Back Sunday attempts a comeback with a brand new album and, man, it’s good to hear them again. 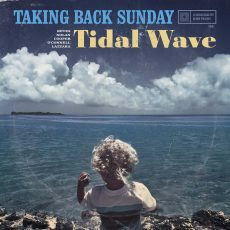 In another shining example of emo bands of the early 2000s making 2016 their comeback year, the band released Tidal Wave. The album begins with a very slow, very melodic number, “Death Wolf.” The song is a bit like waiting for the resurrection of a band that’s been gone for years. Guitar solos, a somewhat new dimension of sound for the band, dominate the song almost like a warning that this album is going to divert a bit from previous albums. Overall, the band’s sound is an ode to its earlier albums Tell All Your Friends and Where You Want to Be. And while the sound is reminiscent, it’s also very mature. It feels like a far more subdued sound that still holds heartache and a little bit of resentment but in a less angsty-teenager way, lyrically. Also, far more guitar solos than any fan can remember being on a Taking Back Sunday album before appear here. As mentioned earlier, the band in the 2000s was labeled as emo for the length of its popularity at the time. But this album is vastly different from anything they’ve done previously despite some threads of similarities to earlier sounds. It’s safe to say it can shake the label of emo easily. The only complaint to be made about Tidal Wave is it seems to drone on after a while. It lags right around the eighth track “Holy Water,” making it hard to listen to from start to finish. 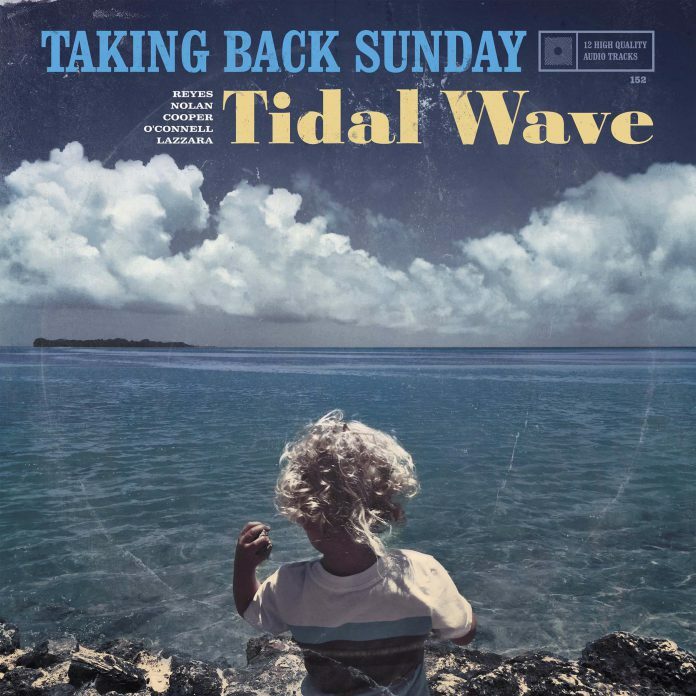 Highlights from the album are “Call Home Running,” “We Don’t Go in There” and “I Felt It Too.” The latter shows the essential growth the band went through over the past few years both musically and personally. Overall, the fresh and mature sound mixed with the subdued vocals from the band deliver a decent album.